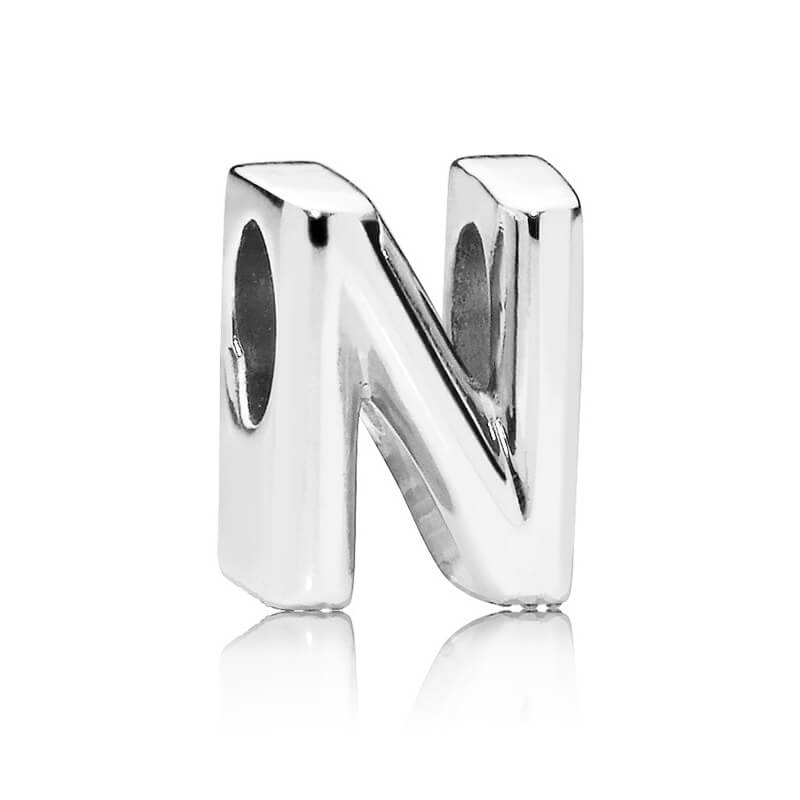 Be bold and expressive with this distinctive sterling silver letter 'N' charm from the new PANDORA Moments collection. Thank you for your kind words. We are delighted you are pleased with our service, and hope you love your new PANDORA Mother and Son Bond Charm. We are very pleased to hear that you will be returning.